Productivity in Britain’s SMEs has flatlined for a decade. Yet finding a solution has proved elusive. Given that SMEs make up such a large part of the economy, boosting the productivity of these firms would have a significant impact on the UK economy as a whole. 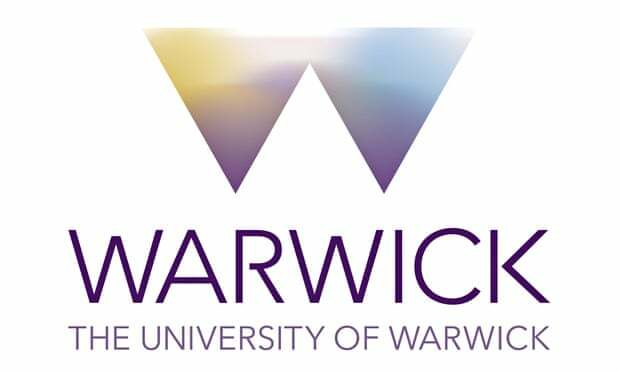 Professor Stephen Roper, Director of the Enterprise Research Centre (ERC) at Warwick Business School is a recognised expert on SME development, innovation and growth. He has authored numerous reports on these themes and regularly provides advice to policy makers at local and national levels. Is productivity an issue to your business, members or clients? Is it a people issue? What to managers need to do? How will you compete when Britain leaves the EU? Do you need to adopt digital technology? This forum will explore the wide range of issues that are preventing SMEs reach their full potential. This is an opportunity to share best practice and to find solutions to the Productivity puzzle.